Many of us affectionately call Clark Smidt (University of Hartford's Class of ’69) the “Father of WWUH". His ideas, dedication, and leadership made WWUH a reality and shaped its policies for many years to come. As one of the largest college radio stations of its time: the first in New England to broadcast in stereo, and one of the first to broadcast 24-hours a day. 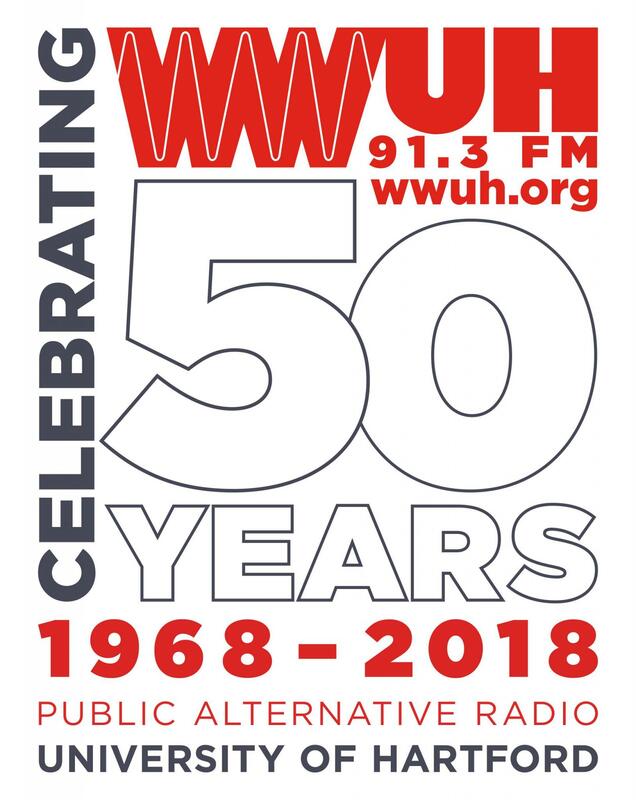 WWUH went on to become more than a college radio station, serving the greater Hartford area, coining the term Public Alternative Radio years before 'Public Radio' existed, and launching successful careers of many who crossed its path. WWUH continues today to offer the community different types of music, from classics to soul, in a noncommercial environment, to provide the University of Hartford a voice, and to act as a training ground for future broadcasters. When Clark first developed the idea of starting a radio station at the University of Hartford, his love of - and commitment to - radio was already apparent with his part-time job at WBIS, a small AM station in Bristol, CT. Years later Clark would work as Program Director of WEEI and WBZ-FM, both in Boston, before starting his own broadcast consulting firm and later becoming licensee of WNNR-FM in Concord, NH, which, like WWUH, he started from scratch. "From day one of freshman orientation I started to ask about a radio station. I was told that people had thought about it before but that nobody had ever followed through. There was an open frequency at 91.3, and WTIC in Hartford had even agreed to donate a 1,000-watt FM transmitter and $2,000. 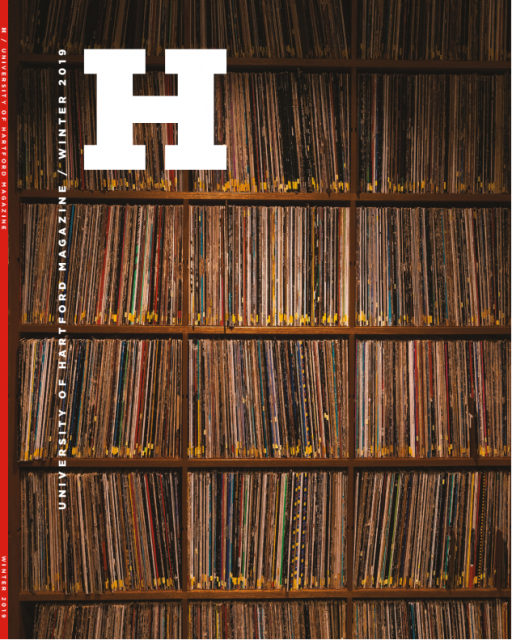 I ran all over the school drumming up support for the project, and at the close of my freshman year, I was given the go-ahead to put together the University of Hartford radio station. I was still doing weekends at WBIS in Bristol, so I was considered a 'professional' and appointed the station’s general manager with responsibilities for the station’s programming." "Support from the University community came from many sources: the Operations Department helped with the technical setup, engineering students were involved with station’s technical operations, and various professors contributed programming material. The late William Teso, a professor at the engineering school, and Harold Dorschug, Chief Engineer at WTIC, was instrumental in properly completing the technical part of the FCC application and training the students." "It took nine months to get the application through the FCC and on July 15, 1968, we signed-on the station with 1800 watts of effective radiated power and the call letters: WWUH. It was later pointed out that once you mastered saying WWUH, you could work anywhere." "Although we couldn't accept paid commercials, we got a few donations and pulled some fast deals for acknowledged donations. We convinced Lipman Motors to lease a 1967 Rambler station wagon to the station for $1 a year for use as a news car. We announced on-air that the news was compiled through United Press International wire services and the 'mobile team in the Lipman Motors UH news wagon.' The white vehicle with red WWUH NEWS lettering and license plates, equipped with lights on top, was stolen only months later." "Prior to 1968, Louis K. Roth, a generous Regent of the University, had told the President of the University of Hartford that he would finance the radio station. Mr. Roth passed away before we got things rolling, but his family still came to us with a check for $40,000. While serious consideration was given to changing the station’s call letters to WLKR, we instead renamed the radio station the Lewis K. Roth Memorial radio station, and by the time I graduated in 1970, we'd built a complete stereo radio station and still had $14,000 of Mr. Roth's grant left." "In the beginning, we were on the air from 6:00pm to 1:30am. We had an "easy listening" program for 45 minutes, 15 minutes of news, and a feature called, "Hartford Tonight," where we recapped things that were happening around town. We programmed information from 7-7:30, jazz from 7:30 to 10, and progressive rock from 10pm through sign-off. We ran opera on Sunday when we started broadcasting on weekends." Robert Skinner was the station’s first engineer, and is credited by Clark with “making it all happen, from putting up the walls to filling out the FCC applications to installing the wiring and the transmitter. It would not have happened without Bob’s expertise. He practically lived at the station the first year”. President Lyndon Baines Johnson asks for $1 billion in aid to the country; Medicare begins (July 1); Supreme Court decides Miranda v. Arizona, protecting rights of the accused.